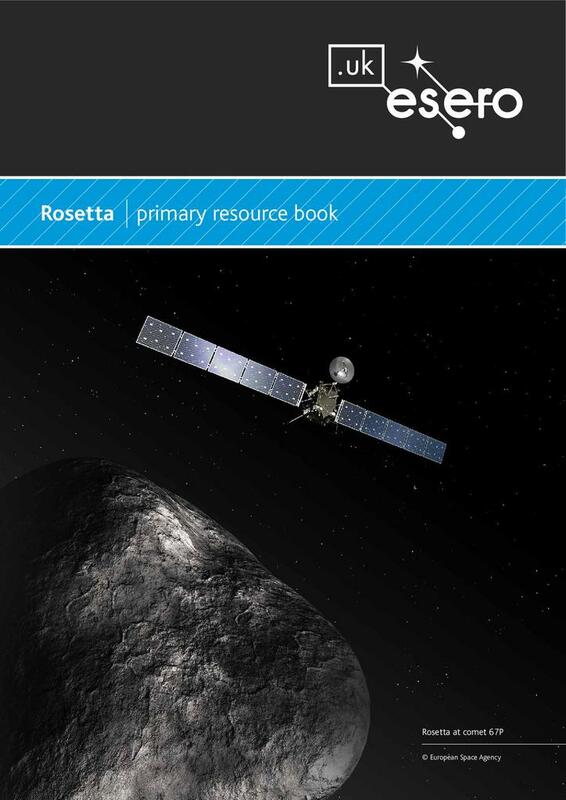 The Rosetta spacecraft was sent on a mission to comet 67P Churyumov-Gerasimenko. Part of its mission was to deploy a lander, Philae, on the surface of the comet. 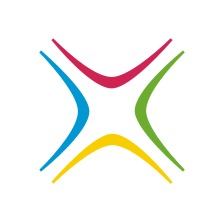 This resource is also downloadable in the Welsh Language. 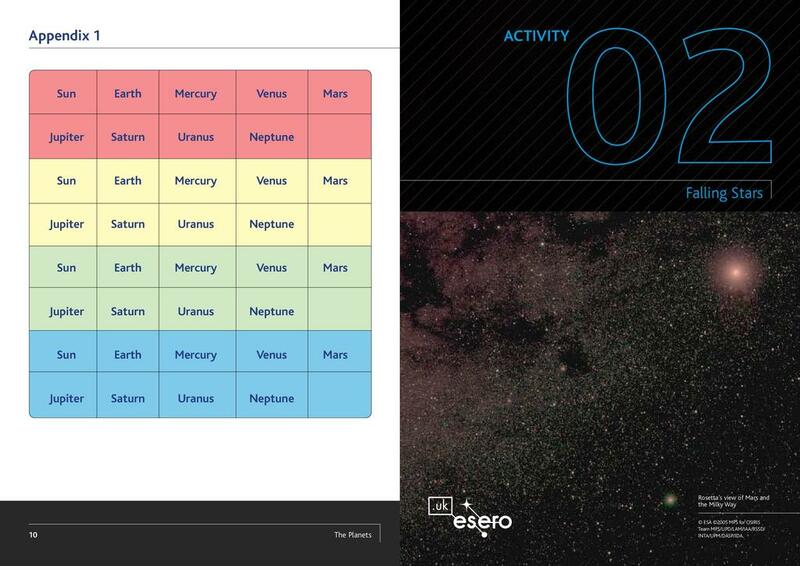 Using interactive games, children will learn to recognise the names of the eight planets in the Solar System and they will learn that planets revolve around the Sun. This introductory lesson will give children an understanding of planets in the Solar System, in preparation for further topics on other objects, such as asteroids and comets. Meteorites are heated on their path through the atmosphere of the Earth. Using this context, children will learn the difference between a star and a ‘falling star’, and how friction can cause heating effects. 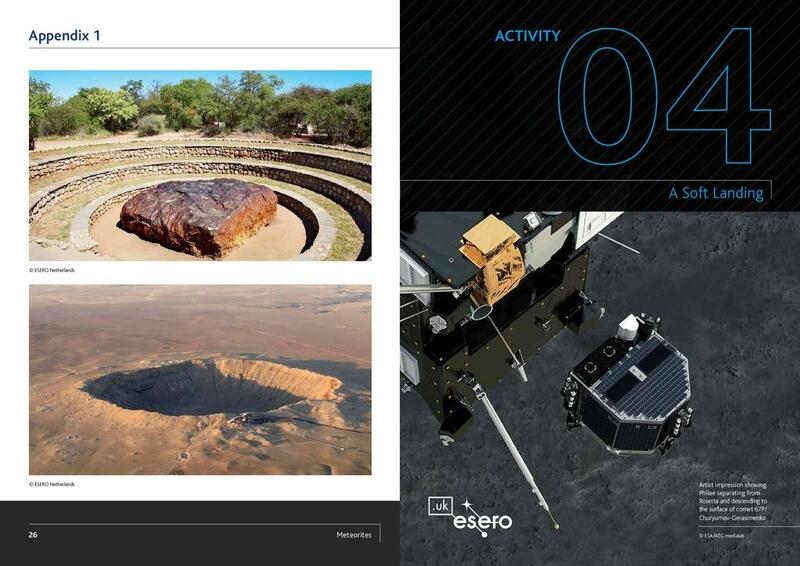 The activity suggests the use of meteorite samples, which can be borrowed for short loan periods. 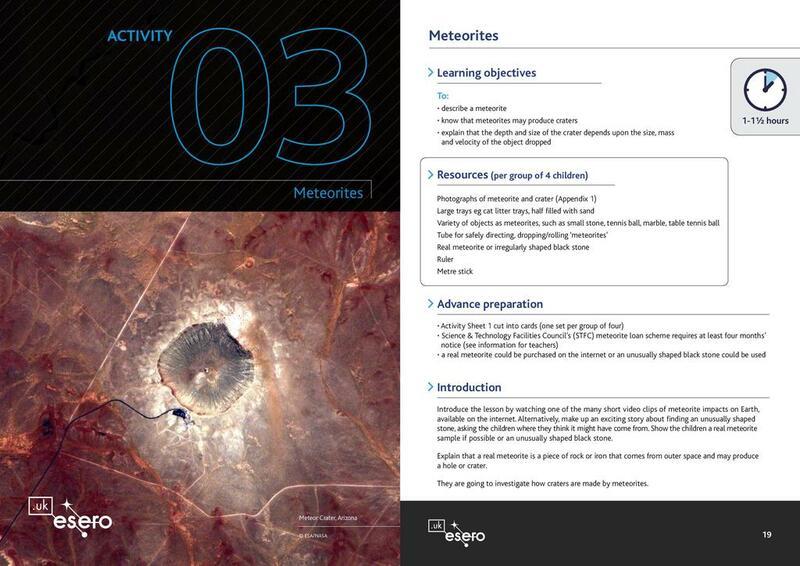 In this activity, students learn about craters that can be created by impacts from space. The resource describes an activity to measure the size of craters by varying the mass of balls, or by varying the height dropped into sand. Children can create graphs to present their findings. 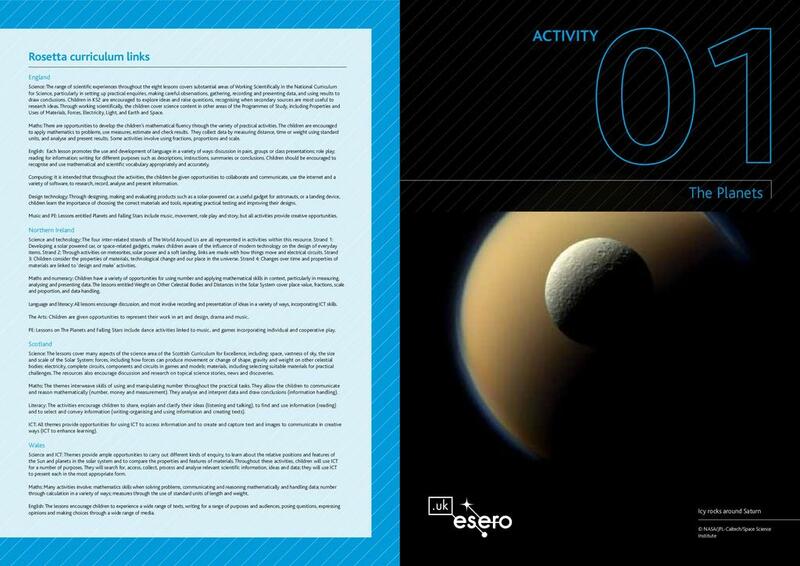 This activity uses the context of Philae's landing to: explain why unsupported objects fall towards Earth; explain why spacecraft need to make a soft landing; explain the meaning of speed and how it is calculated; design and test a landing device for an egg. The series of activities in this resource helps children to understand the difference between mass and weight. 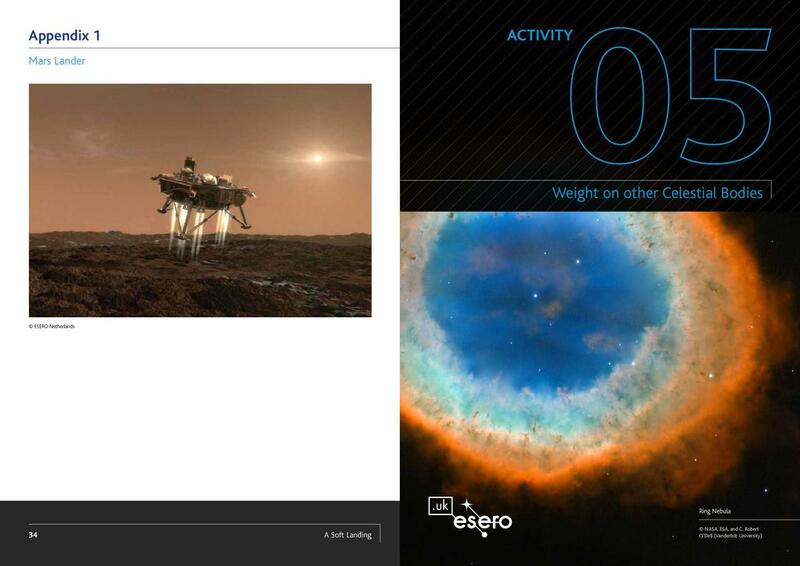 They learn that weight is a force due to the gravitational pull of the celestial body, and so weight is different on the Earth compared to other planets and Comet 67P, which Rosetta is orbiting. 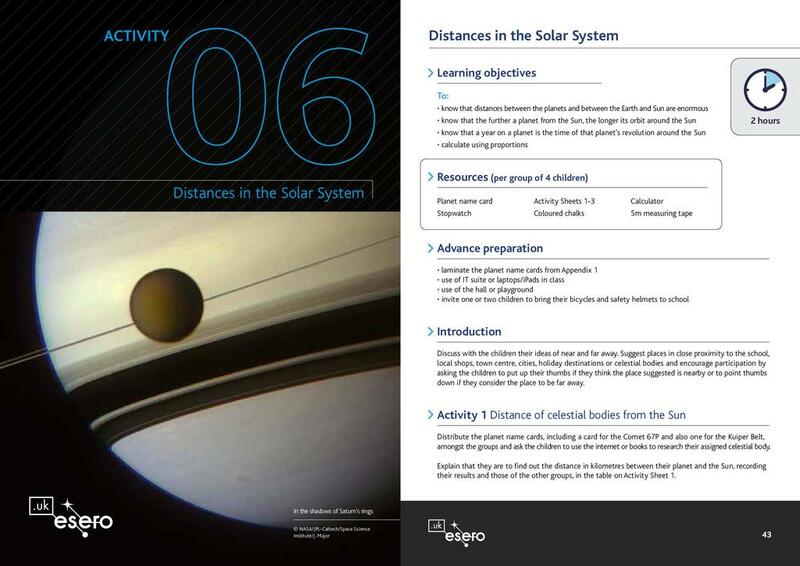 In this resource, children are guided through activities which will help them to use models to understand the scale of the solar system. By considering journey times using everyday modes of transport, such as a bicycle, the vast distances of the Solar System can be explored. Different ideas are suggested for building scale models, inside and outside the classroom. What use is Solar Power? 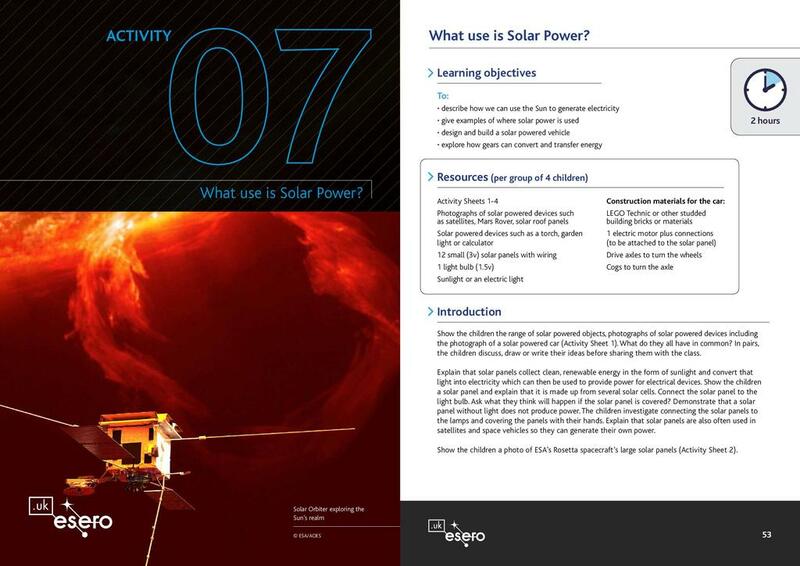 Solar power is vital to the operation of satellites and to the Rosetta spacecraft. This activity requires children to make a solar powered vehicle, using solar panels, a motor and gear and other simple materials. The children will learn how the motor must be connected in a circuit to operate, and the light level must be sufficiently high to enable the wheels to turn. We've purchased seven sets of the solar panels & motors but cannot seem to get any of them to work! We've tried various configurations but with no luck. Please can someone help us.